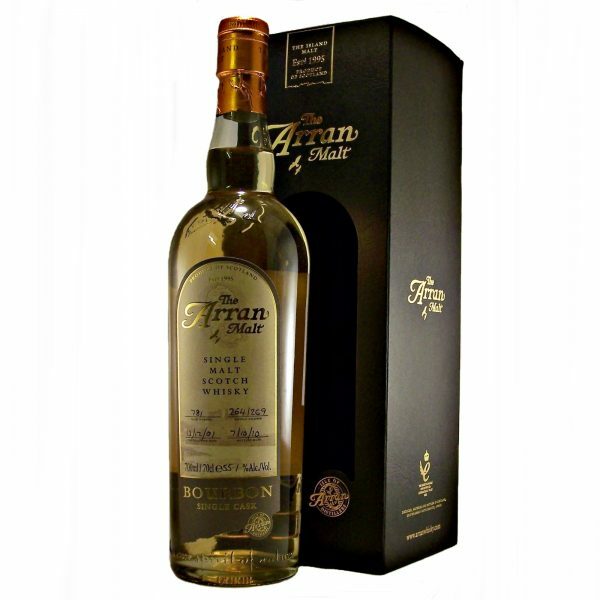 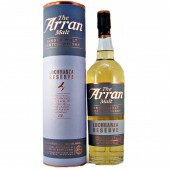 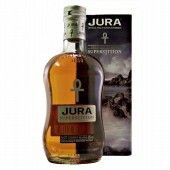 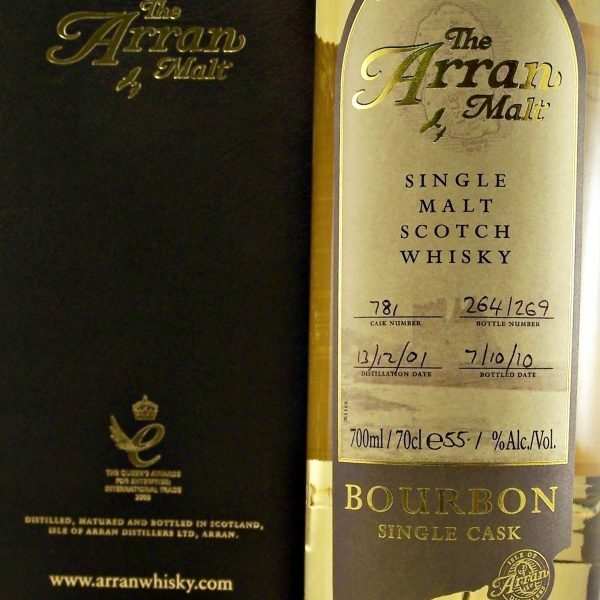 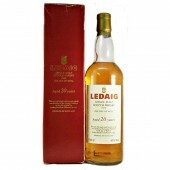 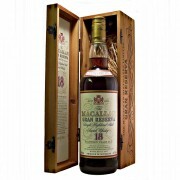 This Arran Bourbon Single Cask Malt Whisky is a Limited Edition of only 269 bottles in total. 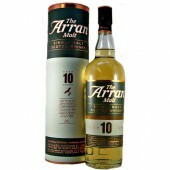 Every year the Distillery Manager inspects all of the maturing casks in the Warehouses on Arran. 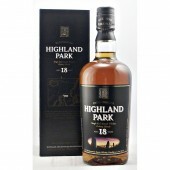 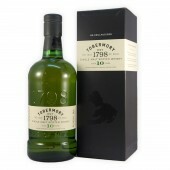 Using his many years of skill and experience he is searching for casks of exceptional quality. With most interesting and individual character. 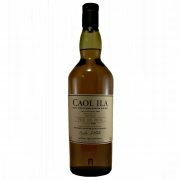 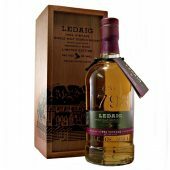 This high quality Limited Edition Single Cask bottlings are then made available for sale with each bottle individually numbered. 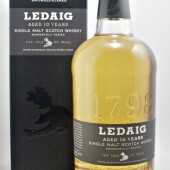 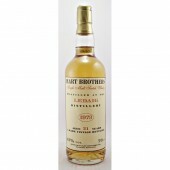 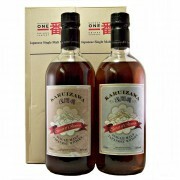 Bottled at Cask Strength from cask number 781. 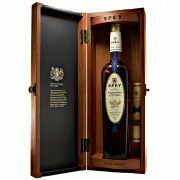 This is bottle 264 of 269.